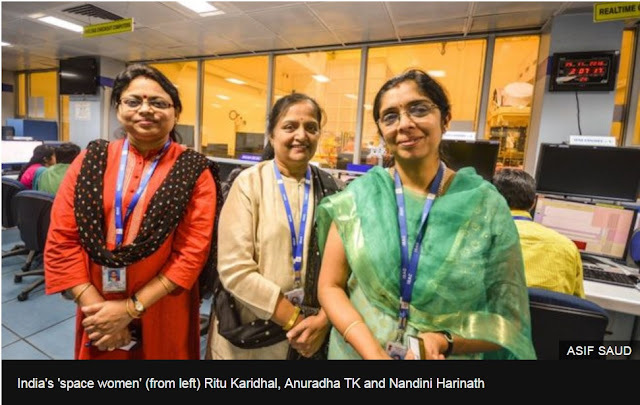 The trio are among many top Indian rocket scientists with many years of experiences in their fields. The BBC's Geeta Pandey recently travelled to Bangalore to meet some of the women who have taken India into space. 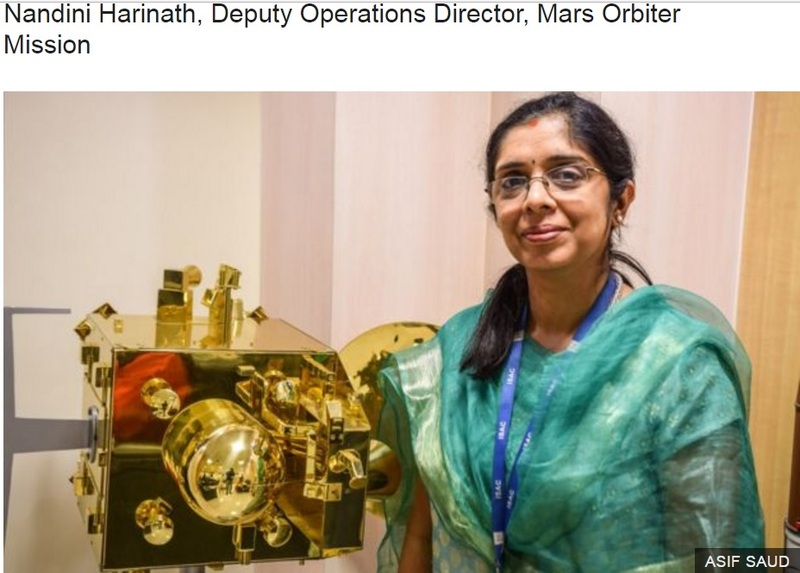 (*) ISRO: Indian Space Research Organization, equivalent to NASA of the U.S.
Ms Harinath's first exposure to science was Star Trek on television. 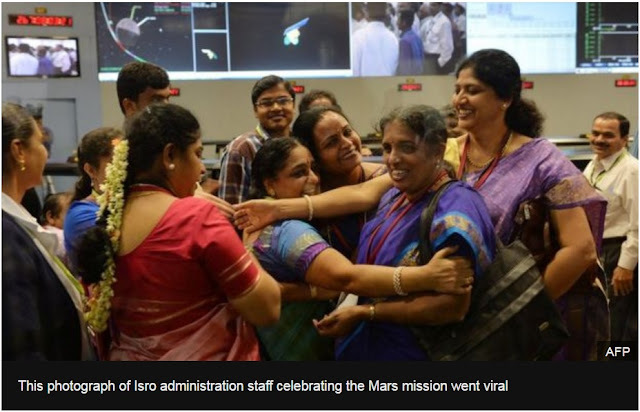 "The government recognised the mission, and there's no bigger honour than that". 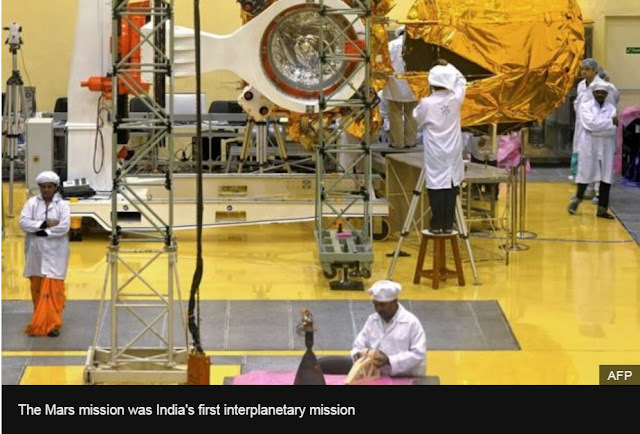 "It was also the first time Isro allowed the public to look at what was happening inside, we were on social media, we had our own Facebook page, and the world took notice. 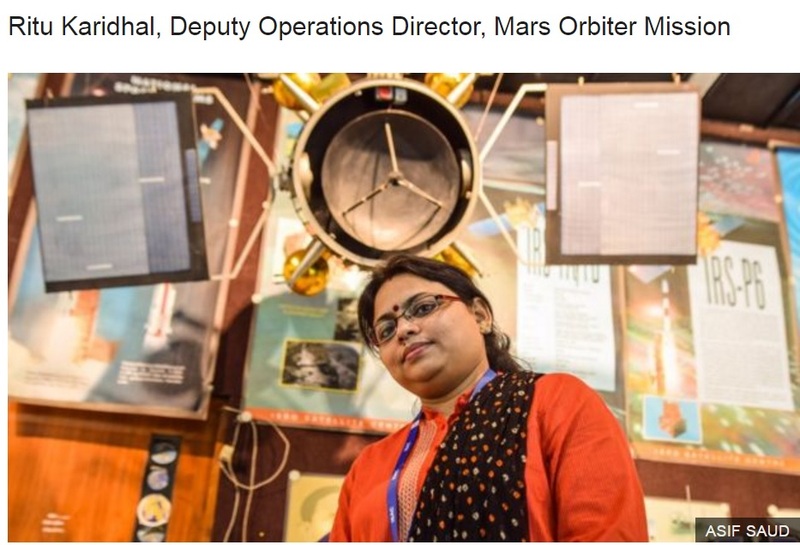 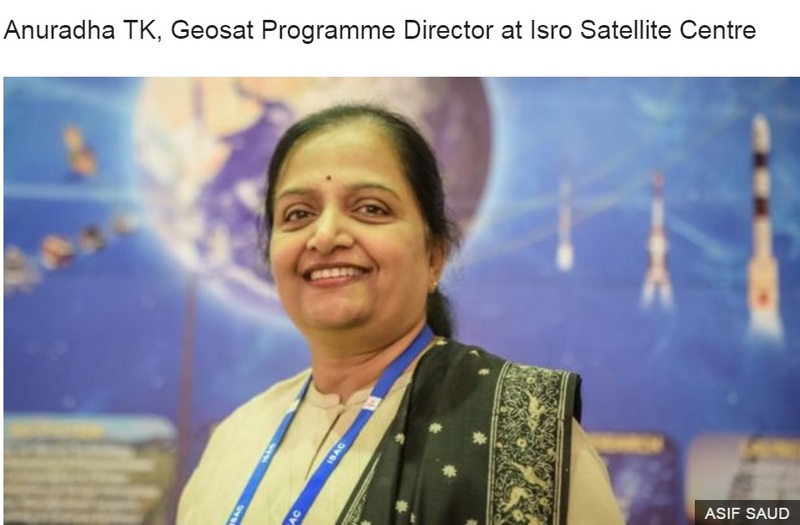 For this senior-most woman officer at Isro, the sky is the limit - she specialises in sending communication satellites into space that sit at least 36,000km from the earth's centre. 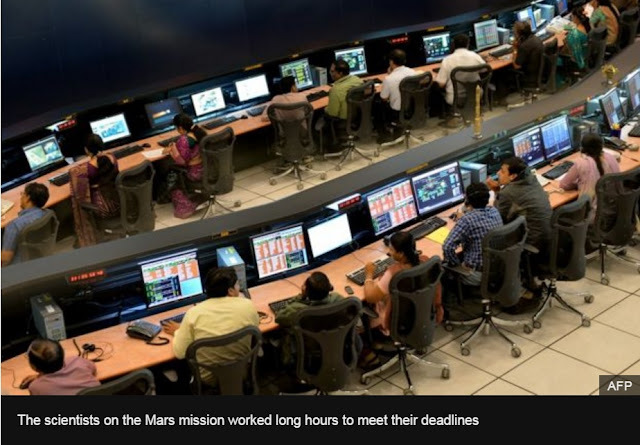 The Mars mission has been an enormous source of national pride in India. Geeta Pandey recently spent ten days working on a series of stories in Bangalore. 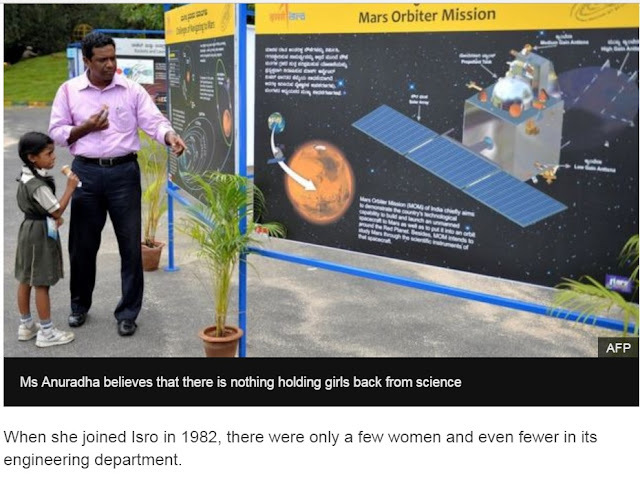 This is her second report.